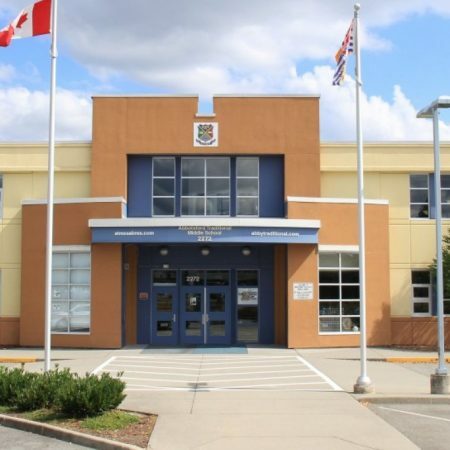 SES completed Continuous Optimization projects on 11 schools for Abbotsford School District. Combined, these schools are saving 425 tonnes of GHGs annually, which is nearly a third of their baseline. The district has gone above and beyond the typical COp process, continually tweaking set-points to provide optimal comfort while saving energy, and applying these control strategies to other buildings. These projects go to show that even in small buildings with low energy use, we can still achieve significant energy savings. The Delta School District has made great strides in energy conservation through lighting and mechanical upgrades and controls measures; however, they recognize the importance of engaging a critical stakeholder group such as their custodians. Through workshops, custodians are informed on upgrades but also asked for their input to improve energy conservation. 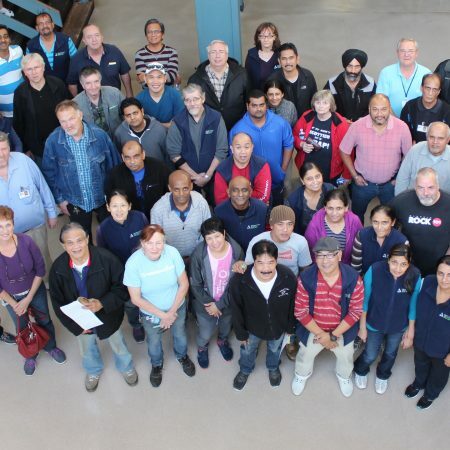 Custodians have led appliance audits, been key players in their school’s holiday shutdown efforts, and made behavioural suggestions to increase staff and student participation in energy conservation. One such suggestion was incorporated into school’s Energy Grant as a “Winter Tune Up” activity to encourage building occupants to close blinds and windows at the end of the day to conserve energy and improve safety. Students are a creative and dynamic part of energy conservation efforts at the Richmond School District. 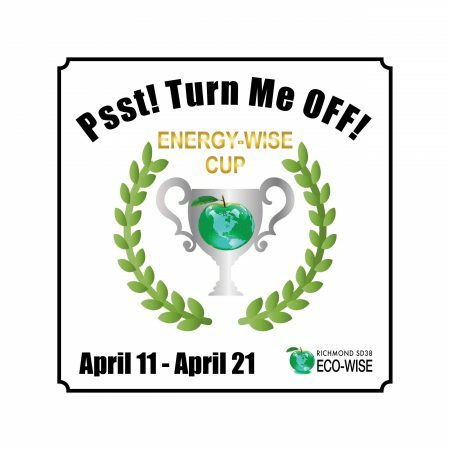 In 2016, the district led its first Energy-Wise Cup – a two week challenge between secondary schools to reduce their energy waste from lighting and plug load. The SES Engagement Team created campaign packages for schools to help promote their activities which included posters, PA announcements, and an activities list. The 6 participating schools achieved 3,000 kWh of savings their first year. No doubt more schools and conservation will be taking place in the future.